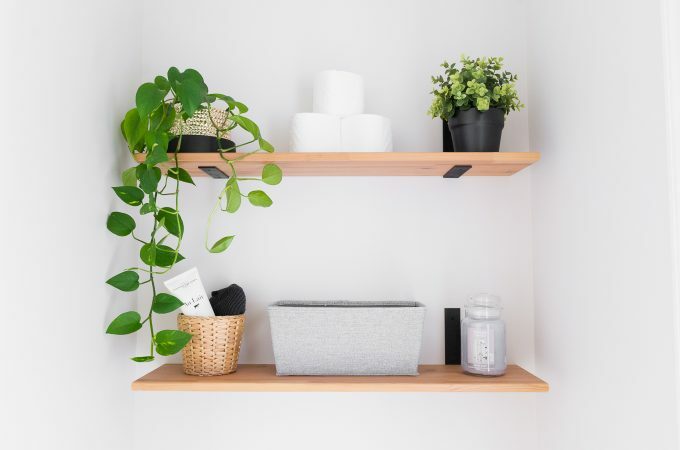 Hey, plant killers! Yes, I’m talking to you. I used to be one of you. But now I am feeding a hefty plant addiction in my house. Yesterday I counted 17 living plants (to be fair, some are teeny tiny, so 17 isn’t that bad) in my bedroom alone. And guess what? All it took to keep my plants alive was a little homework on my part. 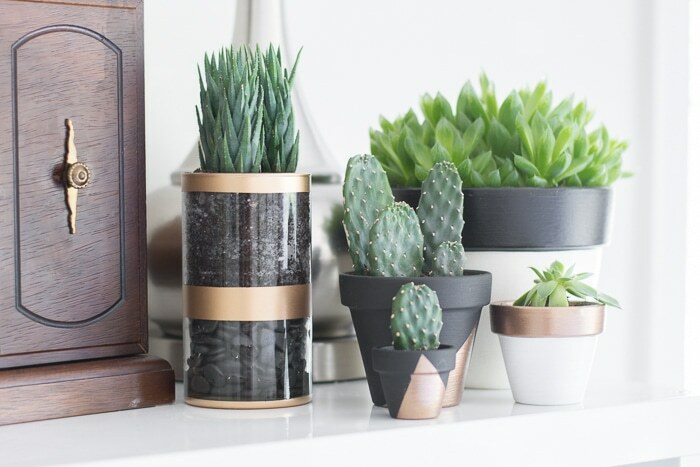 Today I am going to share some indoor succulent care tips I’ve learned along the way. 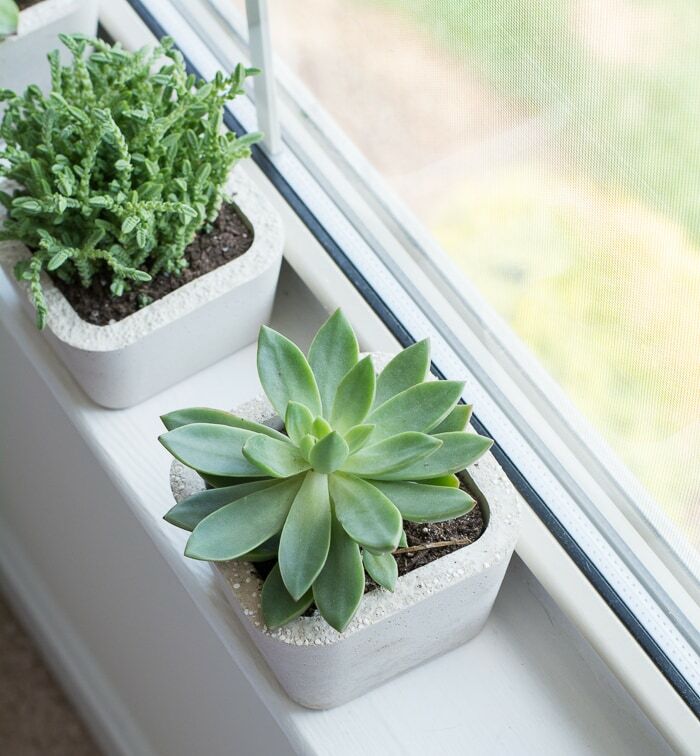 Most succulents are relatively hardy and difficult to kill, so they make great plants for those of us who want to develop a green thumb. But that doesn’t mean they don’t need love, too! 1. What do I plant them in? 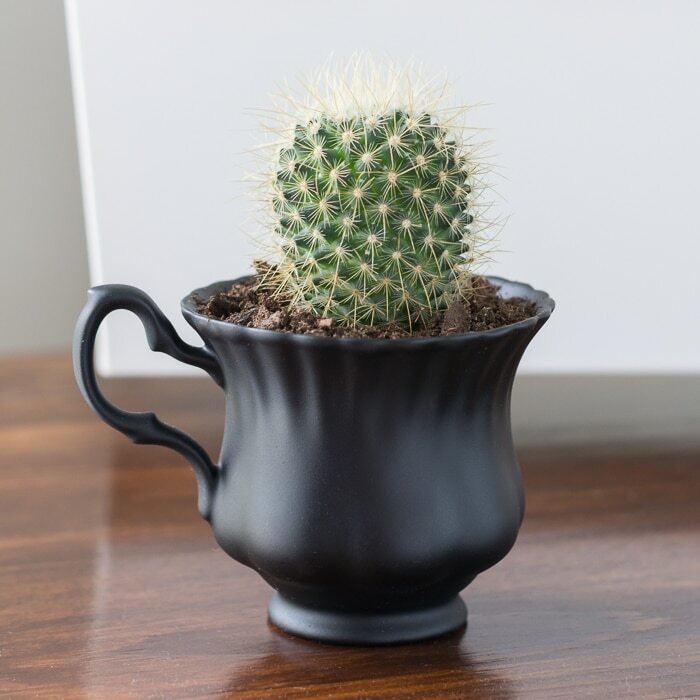 Drainage is critical for maintaining healthy succulents, so make sure to plant in something with a hole in the bottom like a terracotta pot. 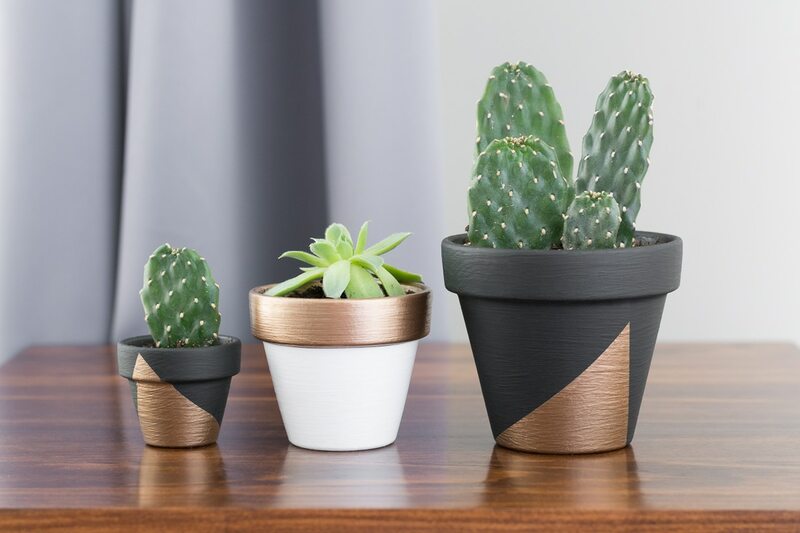 I have read that you shouldn’t paint or seal terracotta pots and then plant succulents in them because the paint prevents the pot from “breathing.” However, I’ve painted nearly all of my pots, and I’ve never had a problem. 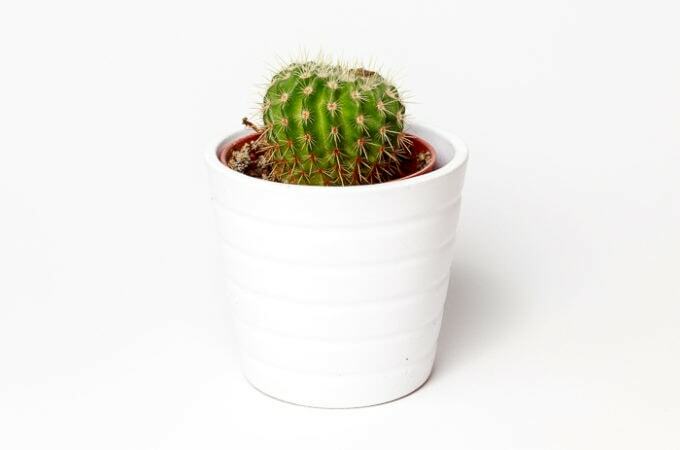 If you’d like to plant a succulent in a container that doesn’t have a hole, you can build your own drainage system by lining the bottom of the container with small rocks. 2. What soil should I use? You can pick up a bag of soil specifically designed for succulents at your local garden center. Succulents love well-draining soil, so it’s best to use a soil specifically formulated for their needs. You can also DIY your succulent soil by mixing potting soil, sand, and perlite—see that recipe here from Get Busy Gardening. 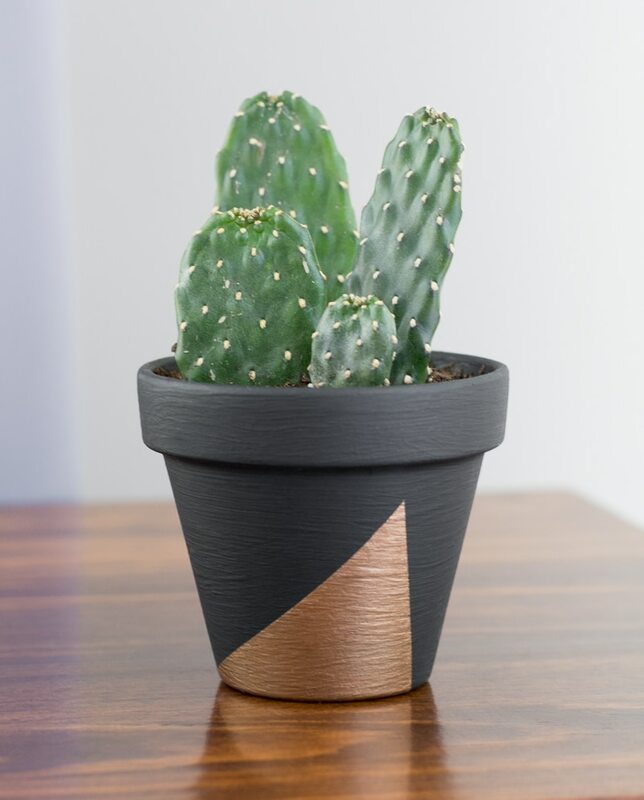 Or, if you’re feeling a bit more adventurous, you can check out this DIY recipe from Succulents and Sunshine, which uses turface, pine bark fines, and crushed granite. 3. How do I water them? You might have heard that succulents are easy starter plants because you can forget to water them and they’ll be fine. Or, you might be like me and assume that succulents need about the same amount of water as a tomato plant, so you overwater them (really, I had no idea!). Yellowing, cracking, and rotting are signs of overwatering, while the plant “slimming down” and not being as generally full as it once was is a sign of underwatering. Generally, it’s best to water your succulents when the soil dries out. For me, that’s about once a week. In my well-draining pots, I soak the soil and let the excess water drain completely. In my containers with rock drainage, I give them a bit less water. 4. How much sunlight do they need? Succulents like bright, indirect light. Most of my plants are in windowsills, on tables near windows, or in rooms that generally get decent sun on a sunny day. You’ll know when your plants aren’t getting enough light because they will start to look very sad and crappy. Many succulents will also get “leggy,” which means that they are stretching up and toward the sun. They are crying out for more sun, so don’t ignore them! Likewise, if your plants aren’t getting leggy but seem to be bending toward the sun, you can rotate their pots occasionally to make sure they grow straight. 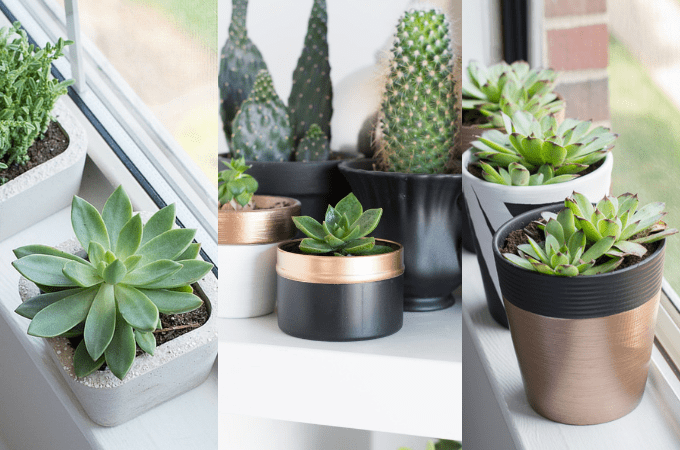 Check out this article from Remedial Girl Lessons about using artificial light sources for succulents. I don’t know why I never thought about pests…until my plants developed them. Here are two issues I’ve encountered and what I did. Mealybugs: I opted against a photo of these nasty little creatures. They eat new growth on succulents and tend to develop from overwatering. You’ll usually find them in a web-like little nest under leaves, or if they’re root Mealybugs, in the roots. They are jerks, but you can kill them with a spray bottle of isopropyl alcohol. If the infestation is bad, pour some alcohol and water directly into the soil. 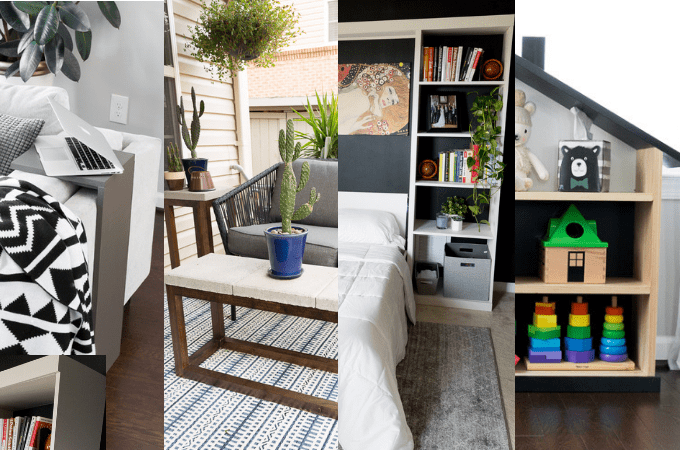 Fungus gnats: Gross! You know the type. A lot like fruit flies, buzzing around and generally being annoying. They lay eggs in the soil and the larvae feeds on the roots. They tend to be a result of overwatering. When some of my plants developed a bad fungus gnat infestation, I repotted them to incorporate better drainage. Then I put a little layer of sand on the top of the soil, which helps deter the adults from laying their eggs. I’ve also sprinkled cinnamon on the surface of my soil—there is something about the smell they don’t like! 6. How do I make more without buying them? You are spot on with all of this. I love succulents especially because they are so good tempered but your are right that most problems they have are caused by over watering. I have had most success taking cutting of jade plants (money trees) just snap them off and they root – so much fun, and the aloe type plants where they throw out little babies round the bottom that you can just pull out and pot up. Yours all look super healthy so you are definitely doing it right! Thank you Julie! 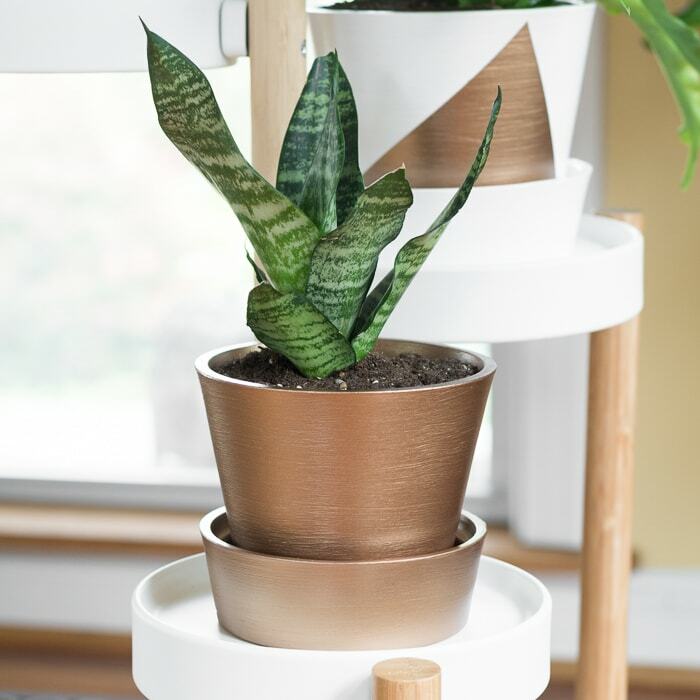 I need to get an aloe plant–my parents have a massive one that they just broke up into a bunch of pots, and I think I’m getting one! I’ve been looking for tips to care for succulents! Thanks for sharing! Stopping by from Create and Create.